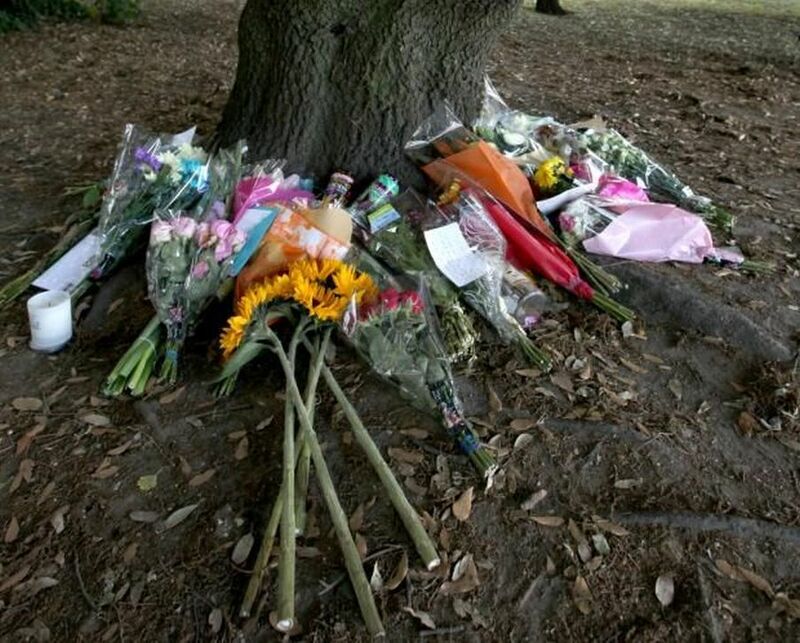 On July 3rd this year, Jay was found hanging from a tree in Riverside Park (right), and died two days later in hospital. 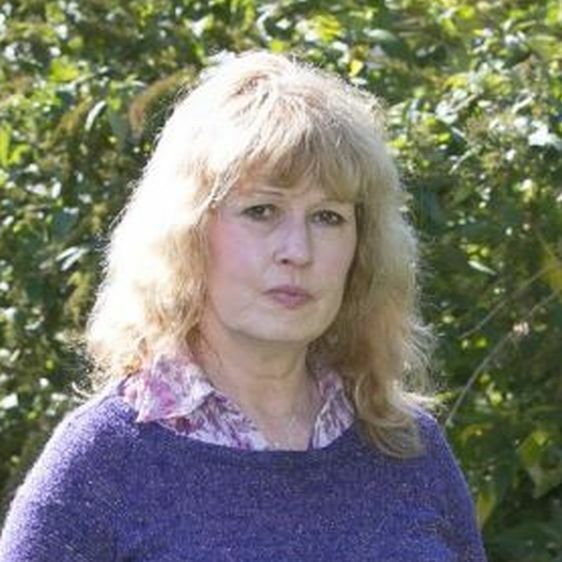 The hearing also heard evidence from Dr McColl, a psychiatrist at the Orchard Centre in Southampton. She said that Jay was prescribed antidepressants in February and was set to undergo cognitive behaviour therapy (CBT). 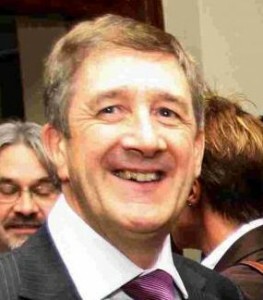 In March his state of mind had improved and doctors said CBT was not “urgently” needed anymore. 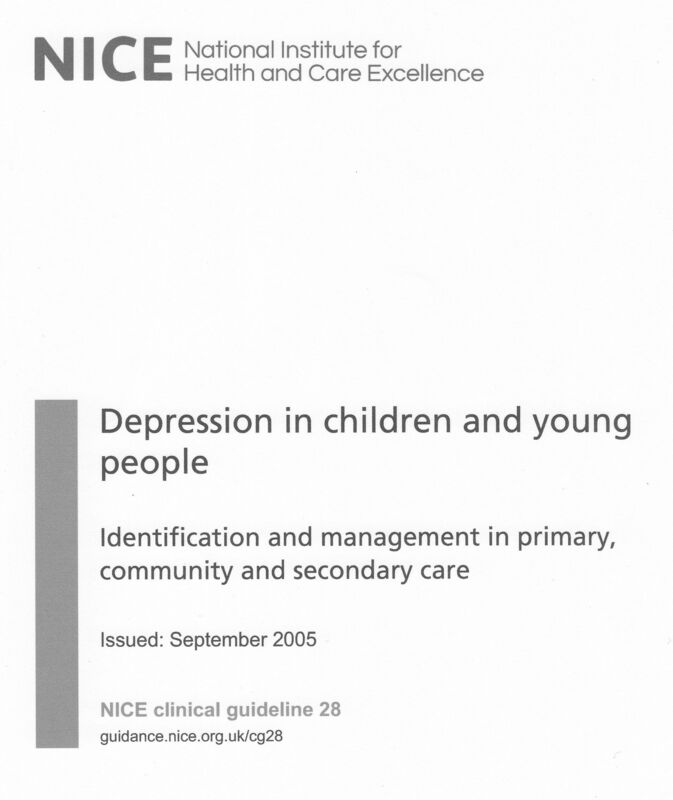 This was in total contravention of NICE Clinical Guideline 28, (CG28), entitled Depression in Children and Young People. 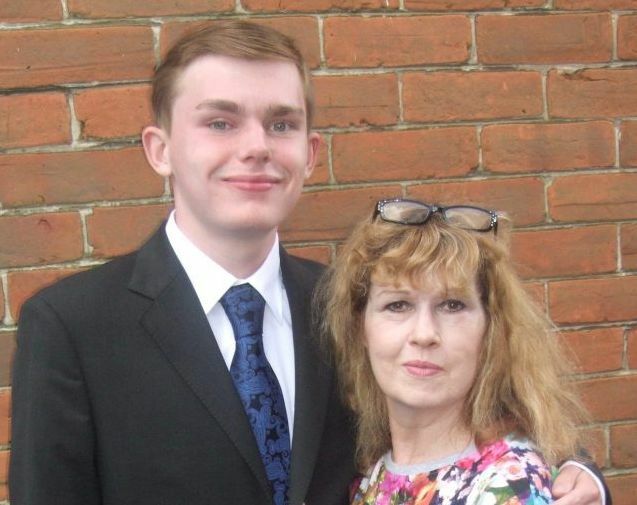 For patients like Jay, below the age of 18, however, the guidelines are even more rigorous. 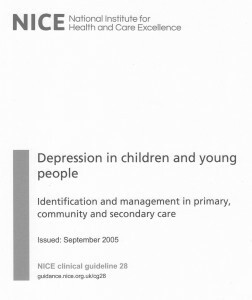 In Section 1.6 of CG28, it states that: “Children and young people with moderate to severe depression should be offered, as a first-line treatment, a specific psychological therapy (individual cognitive behaviour therapy, interpersonal therapy or shorter-term family therapy); it is suggested that this should be of at least 3 months’ duration. In other words, because of the heightened risk of suicidal ideation for patients of Jay’s age, Fluoxetine (the only SSRI allowed for children) should be the “last resort” option, to be prescribed only after an extended period of therapy has proved ineffective in the treatment of moderate to severe depression. In May, Jay’s family contacted the centre once more saying he was under pressure due to a ‘police matter’ and he was low again. 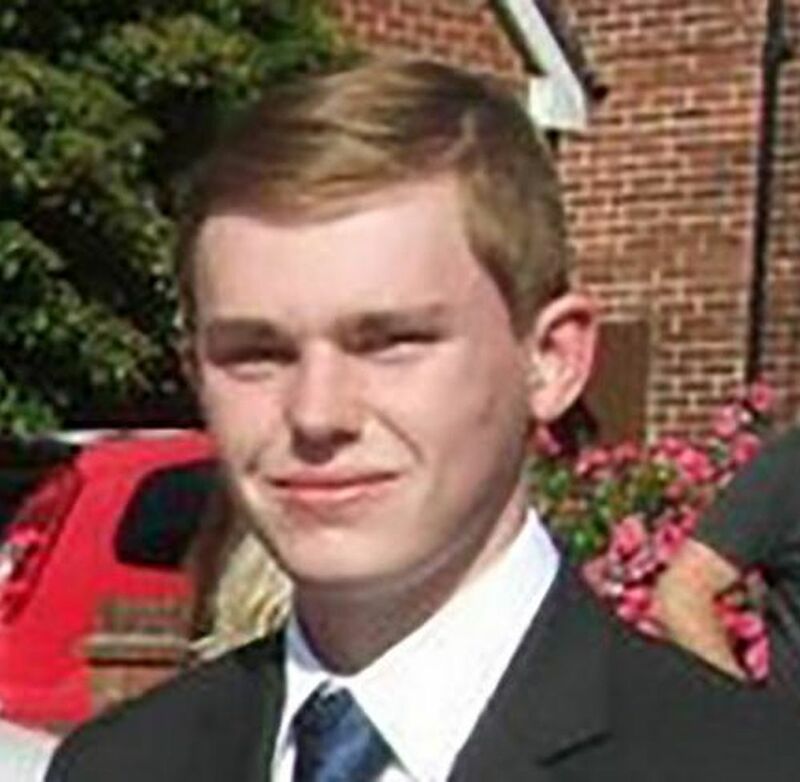 It emerged at the inquest that Jay had been interviewed by the police about an allegation, which was in fact withdrawn two weeks later. On June 24th, when Jay visited the centre, he said that the police matter had been dropped and that he was expecting to find work. Perhaps what the coroner should have said was that Jay found it difficult to cope with the mind-altering drugs that he should never have been prescribed. 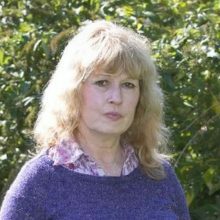 The same coroner presided over the inquest of Jay’s mother Karin, who hanged herself at her home on July 18th this year, just over a year after the death of her son. Karin Cheshire (left), who was 55, was so devastated by the death of her son that she kept his room the same and slept in his bed. In the months following Jay’s death, Karen suffered a breakdown. She was given antidepressants and anti-psychotic medication, and was then in and out of care for a while. 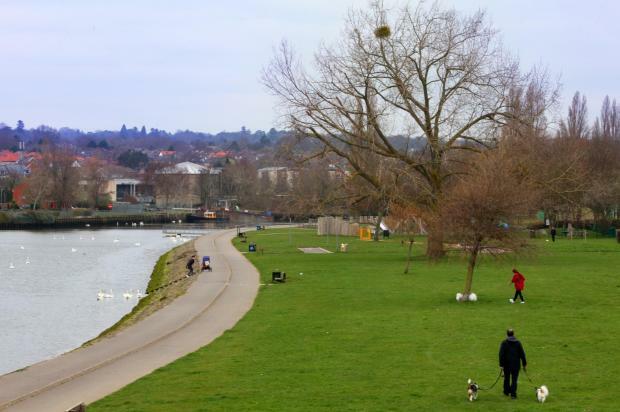 She fell into debt, and faced having to move out of the family home. Karin’s brother Simon said that he last saw his sister looking “vacant” and “zombie-like” four days before the anniversary of Jay’s death. Delivering a verdict of suicide, Mr Short ignored the possible effects of taking simultaneously two mind-altering drugs.